All Things Equestrian for Everyone! 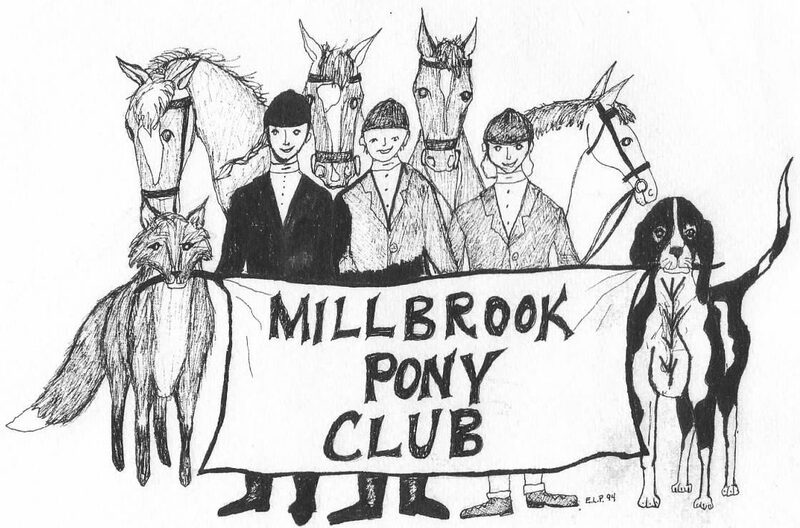 This pages lists the different events that the Millbrook Pony Club hosts and/or participates in. If you experience any problems, feel free to contact the Webmaster.